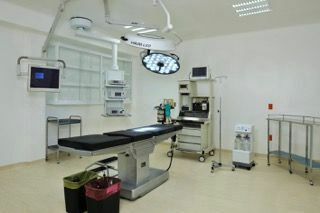 Are you looking to get some cosmetic or plastic surgery in Cancun? 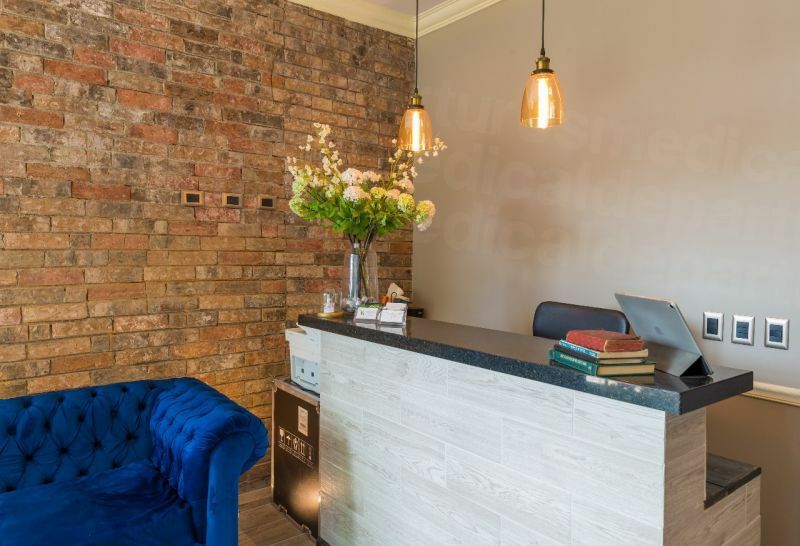 We can help you find good-quality clinics and surgeons you can trust with our extensive listings. 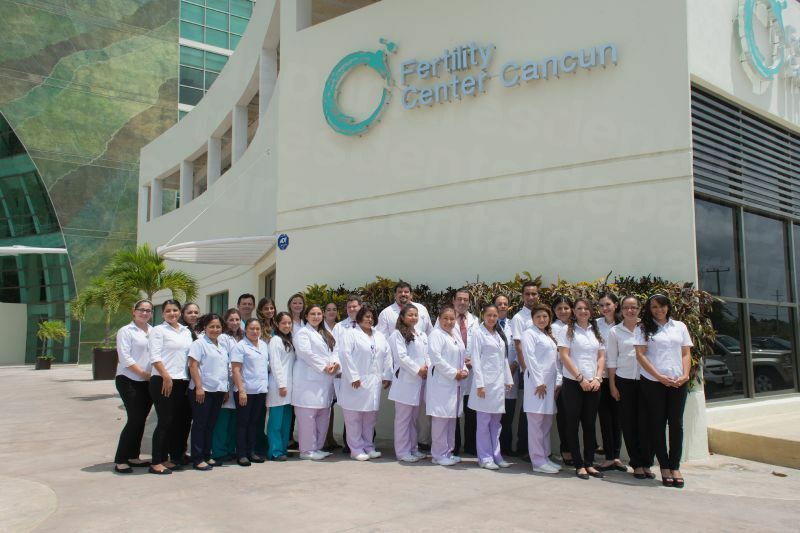 Find out why Cancun could be the place for your surgical trip. Cancun is in the south east of Mexico, on the Gulf of Mexico, in the Yucatan Peninsula. It is one of the most important tourist destinations in the country, attracting holidaymakers from across the world to its white sandy beaches and warm, aquamarine waters. It is a fairly new city, since its development as a tourist resort started in 1974, but has already surpassed Acapulco as the favoured Mexican holiday resort to go to. Since Cancun was built specially to attract tourists, tourism is a major industry. 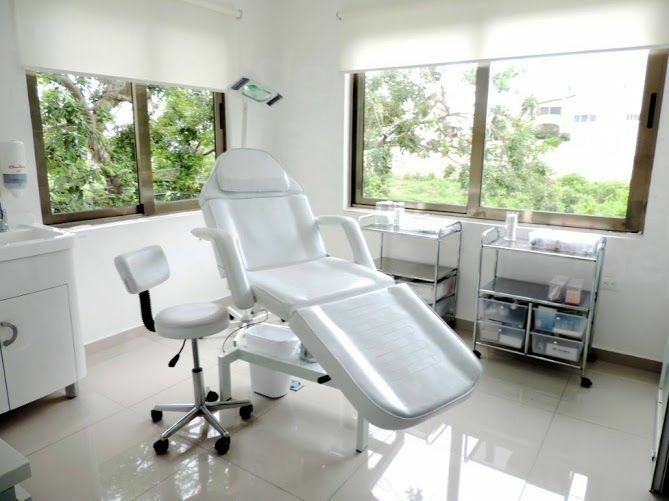 Now it sees millions of visitors annually and thousands come for its excellent and reasonably priced medical facilities, including plastic surgery, elective surgeries and cosmetic treatments. 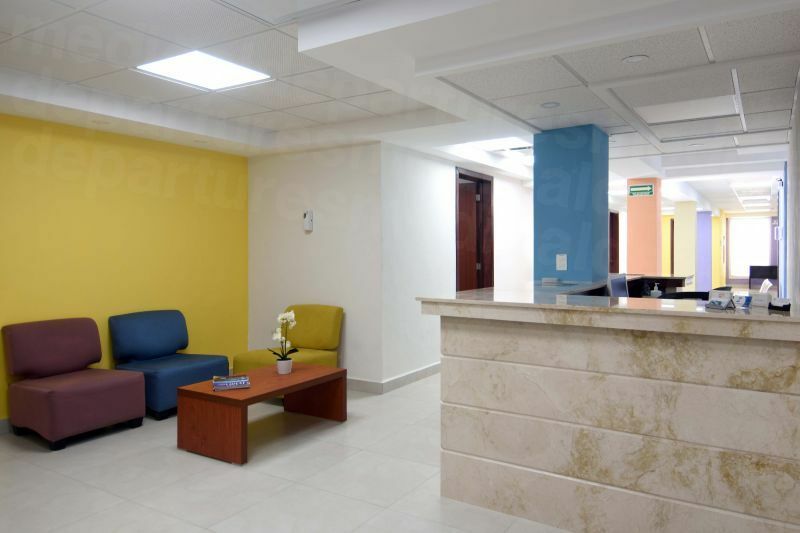 At Cancun, medical care and services are available at affordable rates. It has many big multi disciplinary hospitals that offer state of the art facilities, has well trained and experienced doctors and a standard of care that is similar to that available in the best facilities in the U.S. and Canada and other western countries. It is also a great place for a holiday with its beaches, sunshine, natural ecology, beautiful landscapes and great weather. Cancun is on the southeastern part of Mexico, in the north east coast of the Yucatan Peninsula. It is in the north of the Caribbean coast. 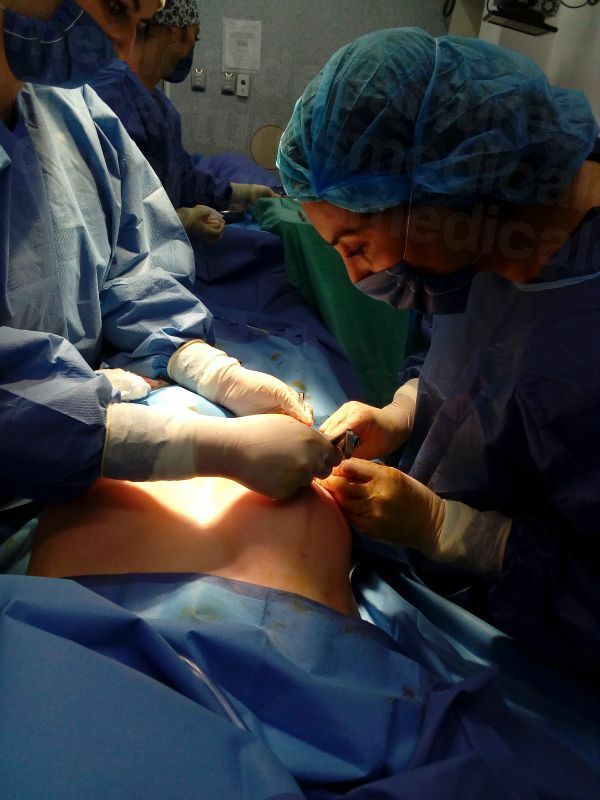 Why choose Cancun for plastic surgery? More than ever before, people are now more conscious of their looks and their physical features. This is partly fuelled by the media, including social media, and partly on the general emphasis on looking good. People don’t think twice about getting a nip and tuck or an anti aging treatment these days, once only within reach of celebrities. However, these treatments and surgeries can be pretty expensive and unaffordable, and this is where medical tourism and places like Cancun score. They offer excellent treatments at reasonable prices. Breast Enlargement in Cancun average cost USD 4,000 as against USD 7,500-12,000 in the US and CAD 15,000 in Canada. 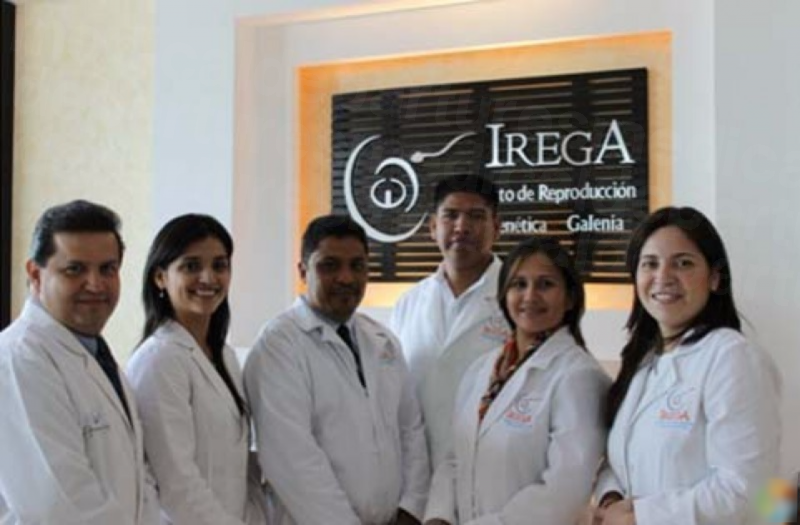 Facelift in Cancun average cost average cost USD 4,500 as against USD 10,000 -15,000 in the US and CAD 12,000-15,000 in Canada. Because tourism (including medical tourism) is the main industry here, it has large hospitals that do all kinds of treatments and surgeries as well as smaller clinics that specialize in certain procedures or treatments only. You can also find hospitals that have Joint Commission International (JCI accreditation) or other international accreditations. These offer good quality medical facilities, operations theaters, staff and all other aspect that you would want in a good quality medical centre. In Mexico unlike in the U.S., medical studies start after school. However, this does not mean that the education is less intensive, since the medical students need to study for eight years. This is followed by one year of compulsory rural work or government service. It is only after successful completion of all this rigorous training and experience that the doctor can go on to study for a specialty like plastic surgery. Cancun is full of hotels so you have lots of accommodation options. In the area known as Hotel Zone, a long strip houses a huge range of hotels and resorts, some of which offer all-inclusive packages that may work out more affordable for you. Or you can opt for the room only deals since there is also a Party Zone that is full of restaurants, eateries, nightclubs and bars. The beach also has great dining options along with breathtaking sunsets. You can stay at a beach resort or in a place that is close to your clinic or hospital. This largely depends on the treatment that you are getting done. For major surgery it is always a good idea to stay close to the hospital so that you can make follow-up visits easily, as long traveling times may make you uncomfortable post surgery and during rehabilitation. Some of the hotels are specifically geared towards medical tourists; they have large doorways, are wheelchair accessible and have grab bars and telephones in the bathrooms. If you don’t need to make too many visits or you are getting only non-invasive or minimally invasive treatments done, you may want to stay in one of the beach hotels and enjoy the landscape and scenery and the beaches. In the Hotel Zone, too, you can find hotels and stay options at various price points that suit your budget and the time you want to spend in Cancun. You can find hotels that start at USD 35 and go up to several hundreds of dollars. Cancun is one of the safest areas in Mexico. The crime rate here is low although there will be occasional petty street crimes. Otherwise you simply have to use normal common sense precautions that you would use in an unfamiliar place. Try to aware of your surroundings at all time and not flaunt your cash or jewelry. If you withdraw money from an ATM, you may have to pay additional charges unless your bank has a tie-up with the local bank. The human body and its reactions can be quite unpredictable at the best of times. Even if you go to the most experienced doctor at the best medical facility in the world, there is no guarantee that nothing will go wrong. During complex surgeries doctors have to make decisions in a split second at times. Despite all the skill and experience things can go wrong. What you can do is to ensure that the doctor, hospital and clinic have a good track record of similar surgeries and procedures. Apart from that there should always be a doctor on call if you have to stay in a hospital overnight or longer. Surgery can never be 100% guaranteed, but at least if you go to a good-quality surgeon and clinic you will have a good chance of it being successful. When you book through Medical Departures, you are already minimizing your risk. 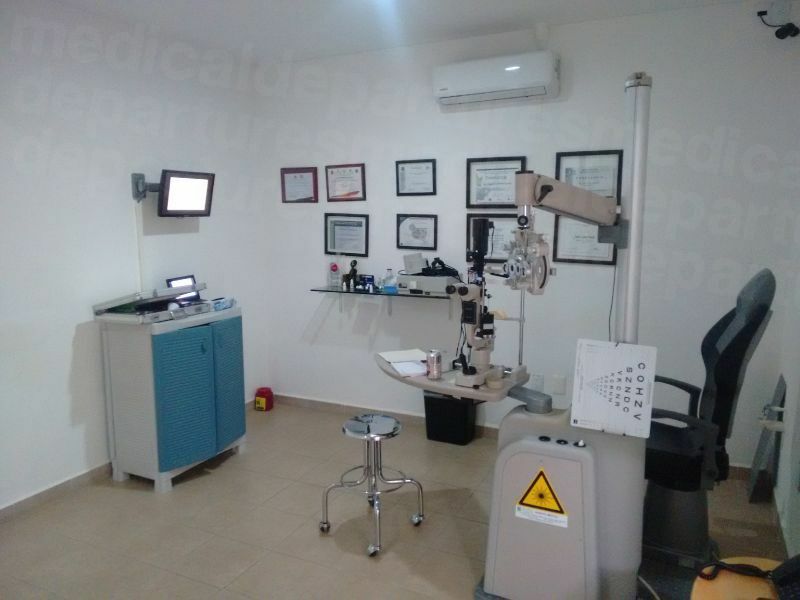 That is because we carry out a thorough investigation into the qualifications, credentials and experience of the doctors, see the hospitals and clinics offer good facilities and that they follow international treatment protocols. Despite all the due diligence if something does go wrong and you face a problem that is related to your procedure or treatment then Medical Departures will help you get a resolution. For an additional small premium we advise you take out insurance in case of medical complications, which covers any additional travel and accommodation charges you may incur if you have to stay longer than expected, or travel back. For additional peace of mind in terms of affordability we think it is more than worth it. Though Spanish is the main language among locals, because the economy is dependent on tourism, you are assured that almost everyone speaks English and you will face no communication problems. What payment methods are accepted in Cancun? Usually all international credit and debit cards are accepted for payment in hospitals, clinics, hotels, restaurants and shopping malls. However, you may want to some local currency for tips and for small purchases at hawker stalls or flea markets, though U.S. dollars are all universally accepted. 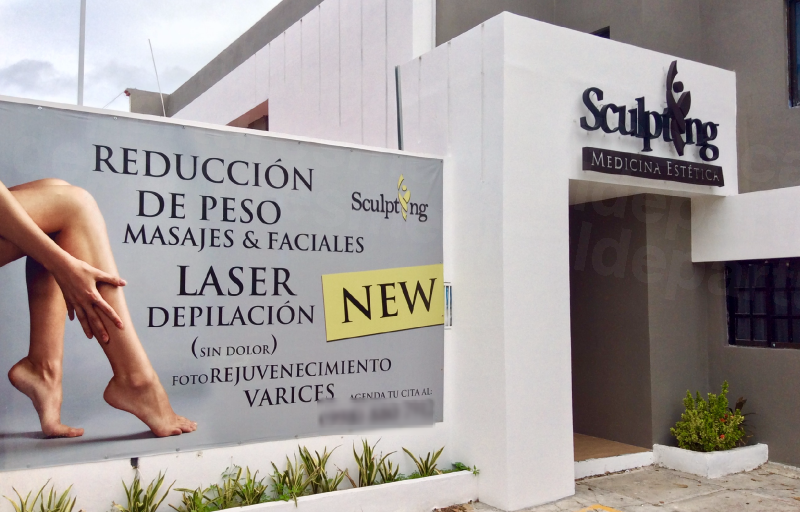 When is the best time to visit for plastic surgery in Cancun? You can go any time of the year to Cancun for plastic surgery. The weather is mostly tropical and ranges from warm to very warm. August to November is low season so prices are cheaper (hotels and travel), but it is also hurricane season. Peak season is mid-December to February when the weather is pleasant and there are many activities on offer particularly during Christmas and New Year. Around Easter, too, hotels may be full. What is the downside? 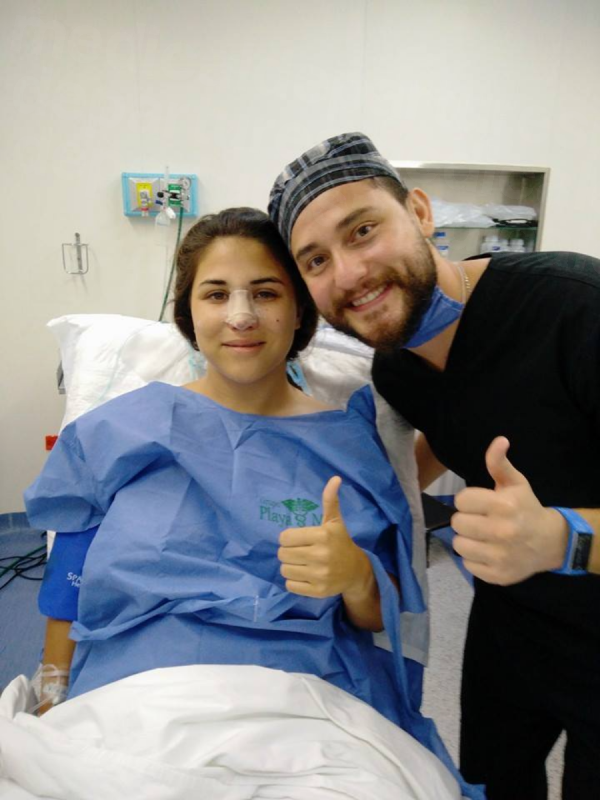 What should I know about getting plastic surgery in Cancun? When your main objective is plastic surgery, you may be somewhat apprehensive about going to a foreign destination. It may be unnerving to be in unfamiliar surroundings. It is always a good idea to take a companion with you, more so if you are going for surgery and not just some non invasive treatment. In any case you will always feel better if you have some company. If you are going for complex surgery, then it is best to take your partner, a sibling, a close friend, a parent or even an adult child with you, anyone who has your best interests at heart and will look after you and be there for you if that is what you need. At the same time you should ensure that your companion has things to keep him or her occupied, so make sure that you are either staying in a central place or your hotel has everything inside or around. In case you have only minor procedures, you may be up and about after a day or two of rest, or there may be no downtime involved at all. However, you may need to keep out the sun and water, not take alcohol and take your medications, if any, on schedule. If there are any dietary restrictions, your hotel should be able to give you the food you require. Apart from that you should also be able to spend time resting if necessary. What else is there to do in Cancun? There is more to Cancun than being a beach resort. Did you know that Cancun is also known for its flora and fauna and you can visit one of the many eco parks there like Xcaret Eco Theme Park, Xplor Park, Rio Secreto or others? You can also explore Mayan villages, check out adventure parks, rain forest, jungle tours and more or check out nearby islands like Isla Mujeres. Chichen Itza, one of the most recognisable Mayan sites and a UNESCO world heritage site is not too far away and worth a trip. There are many other ruins and monuments from Mayan times to see and experience throughout the area, across the Yucatan peninsula. Another must do in Cancun is shopping, and there are plenty of shopping malls and local flea markets from where you can do a great deal of bargain hunting. Mercado 28 is a huge souvenir market in downtown Cancun where you can buy all sorts of local trinkets and other interesting stuff, including silver, handicrafts, leather, hand-painted pottery, jewelry and other handicrafts. Cancun International Airport is an extremely busy international airport that is in Quintana Roo. It sees all kinds of international flights from global destinations as well as charter flights. Most city hotels are about 30-40 minutes away. Local transport in Cancun consists of buses and taxis. You can get local buses or even buses that take you to nearby places. You can hail taxis on the road, but it is best to negotiate the fare before getting in. These taxis are usually cheaper than the ones you will get outside your hotel. You can also get ferries to go to the islands. These times will depend on the airline and the route. You don’t need a visa for Mexico but do need your passport and you will get a visa free entry for 180 days if you are coming from the U.S. or Canada or U.K. Otherwise just check online if you have a different country’s passport. Confirm your booking for plastic surgery in Cancun with Medical Departures. Look below for easy ways to contact us. Our customer care team will book you at one of our quality-checked clinics.